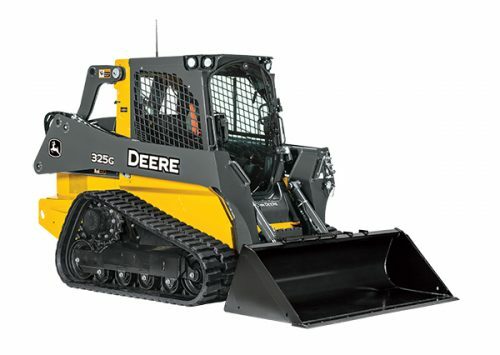 Engine performance and hydraulic flow are perfectly balanced for predictable operation. 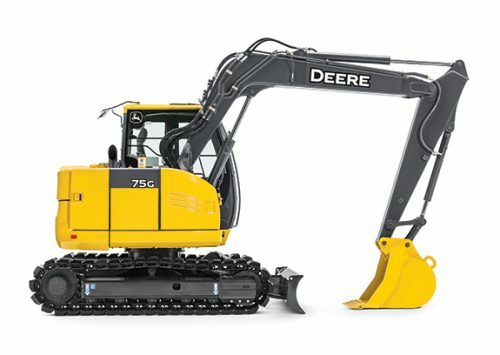 Three productivity modes allow you to choose the digging style that fits the job. Select economy mode to reduce fuel usage and operating noise, while slightly limiting productivity. Select power mode for most normal conditions. Select high power mode to maximize productivity. 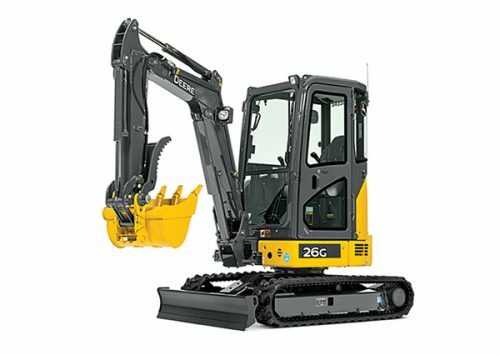 If speed and productivity is what you are looking for on a small excavator you have it on the 85G. 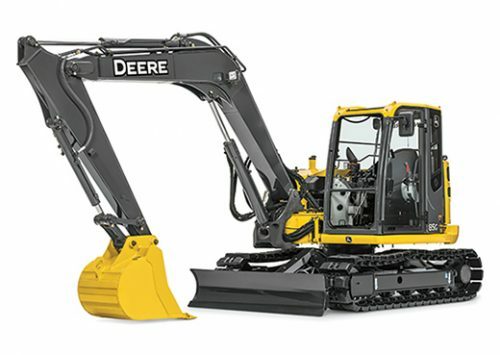 Three productivity modes allow you to choose the digging style that fits the job. Select economy mode to reduce fuel usage and operating noise, while slightly limiting productivity. Select power mode for most normal conditions. Select high power mode to maximize productivity. Industry-leading bucket breakout forces and auxiliary flow. The 325G’s height to hinge pin is 10 ft. 6 in. to easily load high-sidewall dump trucks, feed mixers, and hoppers. Some restrictions apply. See dealer for details. Offer commences on April 1st and ends on October 31st, 2019. All payments and terms are pre-defined machine configuration, changes to the configuration will affect payment amount. All payments and terms are for quote purposes only and does not imply a commitment for the lease or loan. All applicants must submit a complete CREDIT APPLICATION to John Deere Financial. Quote is valid for 60 days. If a subsidized finance program is used that expiration date may invalidate quote. All calculations are estimates and are subject to the creditworthiness of each customer. Any rental tax amount, if included, is an estimate and subject to verification at time lease is booked. Property tax is the customer’s responsibility and is not included in the quote. Proof of physical damage insurance for no less than actual cash value. Proof of liability insurance with a minimum limit of $1,000,000.00. Public Liability Coverage is now required. * Images shown are for illustration purpose only. 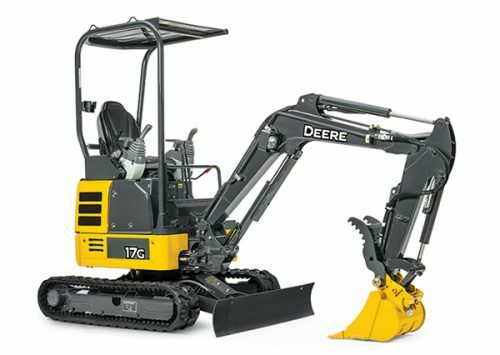 Machine configurations will vary.